Following on from my last post I'm continuing the seasonal theme of ghosts. We might have shorter days but those long evenings by the fire are just perfect for curling up and losing yourself in a story. Instead of dreading the coming winter let's celebrate the extra reading time autumn can provide. 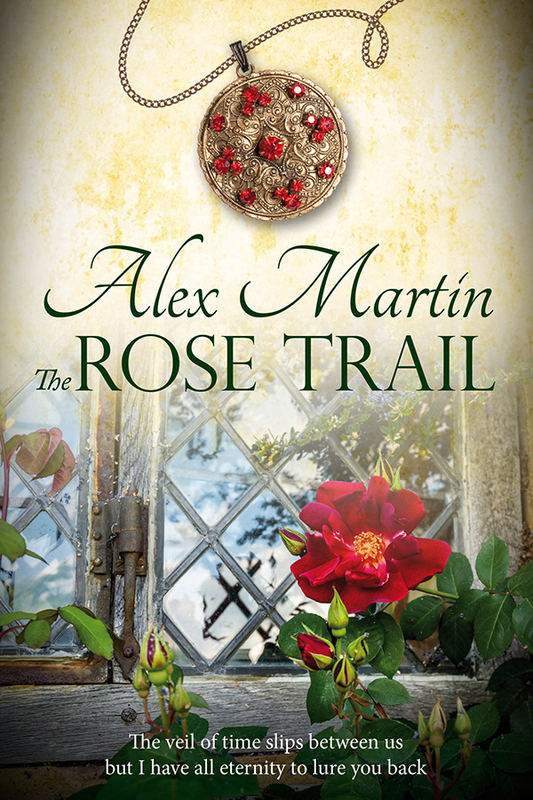 The Rose Trail is on offer at 99p/99cents for a limited time. It's a scary read, rich in historical detail and set between the present day and the turbulent time of the English Civil War. I invite you get warm and comfortable and settle in for a spooky read. Can a golden pomander contain the power of the past through the scent of roses it carries? Fay, lost and lonely, feels trapped and unable to move on from tragedy. Haunted by restless spirits her life is not her own. When she meets an old rival she is drawn into a chain of events that both terrifies and fascinates her. 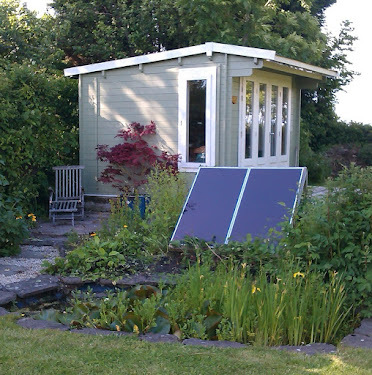 Meadowsweet Manor is also unable to escape its own tragic history from the English Civil War. 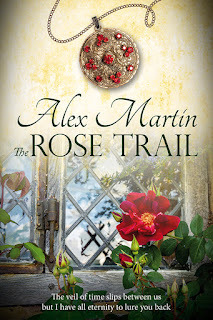 Only when Fay follows a trail of roses back through hundreds of years can she unlock its secrets and redeem her own. Is it chance that brings Fay and Persephone together? Or is it the restless and malevolent spirit who stalks them both? Once rivals, they must now unite if they are to survive the mysterious trail of roses they are forced to follow into a dangerous, war torn past. Award for The Rose Trail!